Easter is just round the corner and this year it falls on 1st April, making it two weeks earlier than last year. 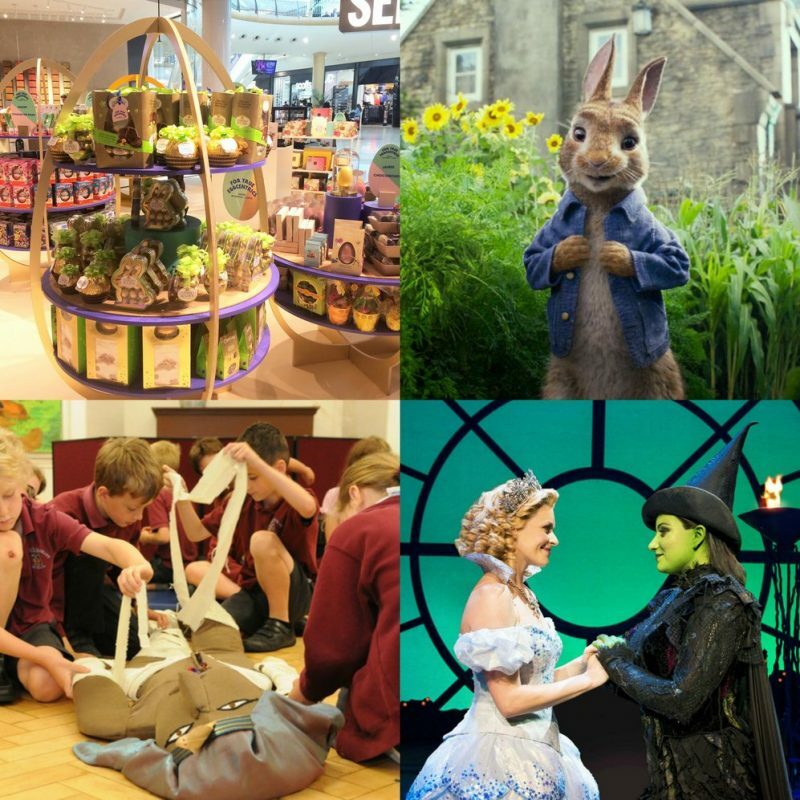 It’s the perfect opportunity to spend some quality family time together enjoying copious amounts of chocolate, Easter egg hunts, theatre shows and cinema trips. Take a look at what’s going on in the city centre over the Easter holidays. 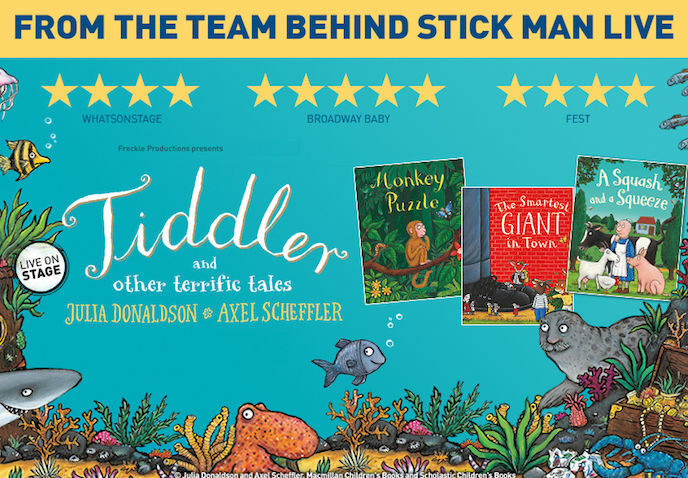 The colourful characters from Julia Donaldson and Axel Scheffler’s best loved titles are coming to life on stage at the Town Hall. Titles include Tiddler, Monkey Puzzle, The Smartest Giant in Town and A Squash and a Squeeze will be woven together with live music, puppetry and a whole host of characters from the books. There will be funky moves, toe tapping tunes and giggles all round in this delightful production from the team behind ‘Stick Man Live’. The show will run from Friday 30 March to Tuesday 3 April. There will be a relaxed performance on Saturday 31 March. You’re in for a treat at John Lewis this Easter. There will be a whole host of egg-cellent events taking place in store on Saturday 24 March. There will be a Easter hunt where the little ones have to find bunnies around the shop to claim a prize, face painting, bunny bunting making and a chance to meet the Easter bunny himself! For the adults, there will be food and drink tastings and live music from Walsall Studio School. The activities will run between 10am – 4pm, with something happening on every floor in the shop. 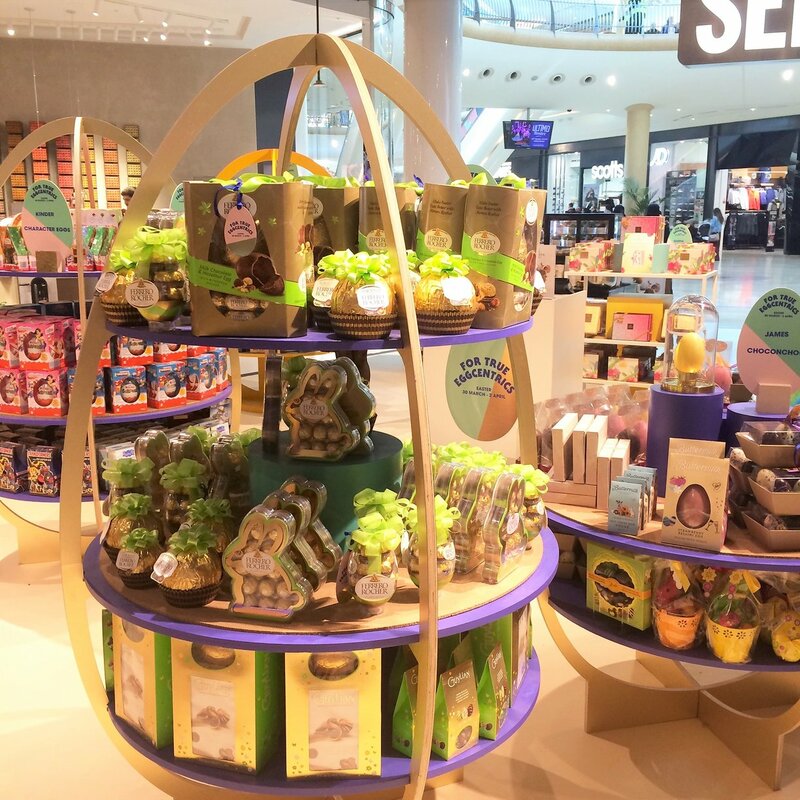 There’s going to be a hare-raising fun going on at Selfridges this Easter. The department store ground floor will be turned into an Egg Village with plenty of games and crafts for the little ones to get involved in. 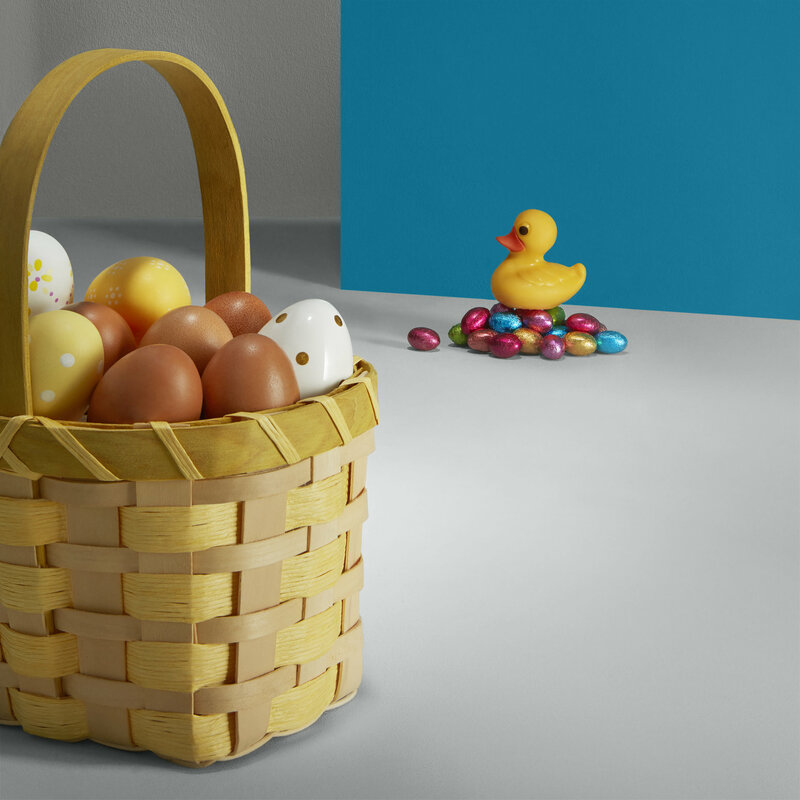 There will be a breakfast and their annual Easter egg hunt (Level 1 – Kids) on Friday 30th March and Saturday 31st March, between 9am and 10:30am. Tickets cost £15 per child and can be booked here. Every child will receive a Easter egg and rosette. The multi-record breaking musical, Wicked is stopping at Birmingham Hippdrome as part of its UK tour this spring and it promises to be a spell-binding of a show for all the family. 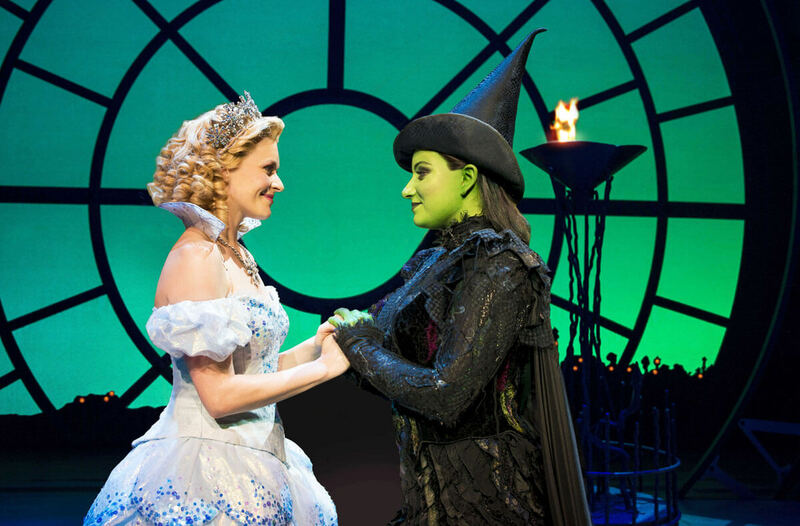 Based on the novel by Gregory Maguire ‘Wicked: The Life and Times of the Wicked Witch of the West’, the musical tells the incredible untold story of an unlikely but profound friendship between two young women who first meet as sorcery students. Their extraordinary adventures in Oz will ultimately see them fulfil their destinies as Glinda The Good and the Wicked Witch of the West. The production comes to Birmingham Hippdrome on Wednesday 4th April to Sunday 29th April. Tickets start from £28. There are only a few tickets remaining so be quick and book yours today! 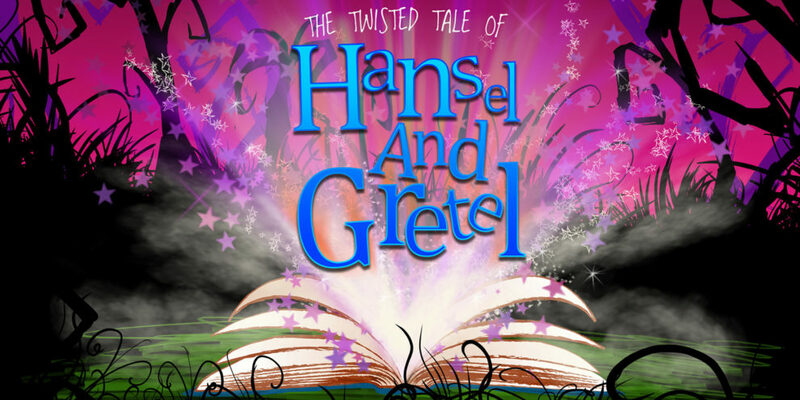 The infamous fairy tale Hansel and Gretel is brought to The Patrick Studio by Birmingham Hippdrome. A flustered storyteller is joined by a mischievous mocking bird as he follows Hansel and Gretel deep into the forest. All is not what it seems, as the characters start to tell their own version of this peculiar adventure. You’re invited along to meet the wicked witch and her really rather eccentric chefs in this truly imaginative version of Hansel and Gretel. There will be live music, hilarious performances and a mesmerising design that will entertain and amuse the whole family. Are your kids into history? They will love this! Birmingham Museum and Art Gallery are putting on a special show all about Ancient Egypt and how people were mummified. 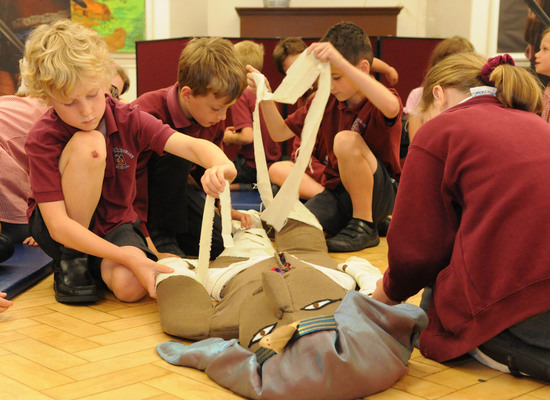 There will be a chance for them to get involved in helping the learning officers mummifying the museum’s very special Pharaoh doll. The show starts at 11:30am and 2:30pm, lasting around 20 minutes on Wednesday 4 April. Designed for children aged 5 and above but all families are welcome. There’s no need to book, however places are limited. 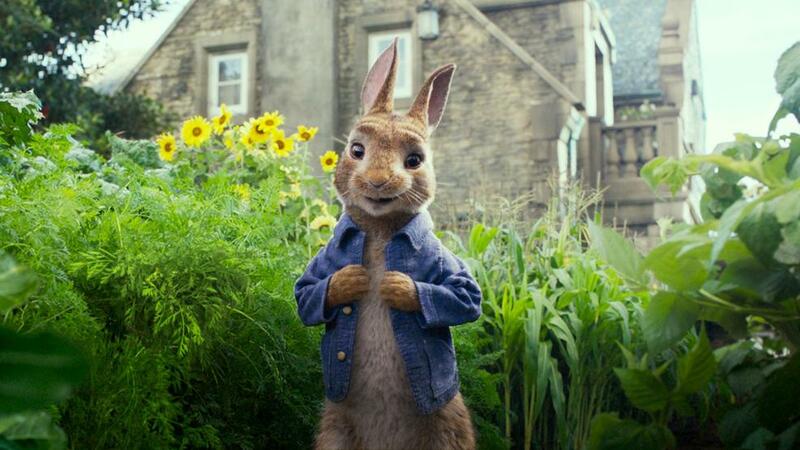 The story of Peter Rabbit by Beatrix has captivated generations of readers and now the mischievous and adventurous hero makes a jump to the big screen with its very own movie. The film follows Peter Rabbit and his three sisters – Flopsy, Mopsy and Cotton-Tail enjoying their days in Mr. McGregor’s vegetable garden when suddenly McGregor’s relative move in and he’s less than thrilled with a family of rabbits in his new home. A battle of wills soon breaks out as the new owner hatches a plan to get rid of Peter. However, Peter proves to a worthy and wily opponent to be up against. Peter Rabbit is the perfect Easter film for all the family to enjoy. It is currently showing at Odeon Cinema on New Street. Tickets range from £6.75. Family tickets are also available.